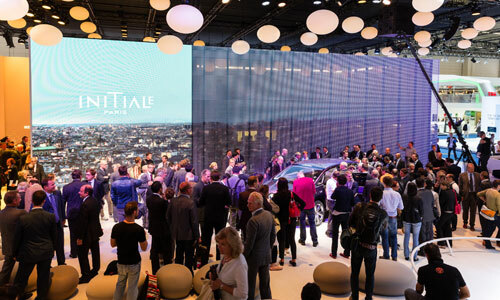 Click on this link to launch the recorded streaming of Renault press conference, that took place on September 10 (1:30pm) in Frankfurt. 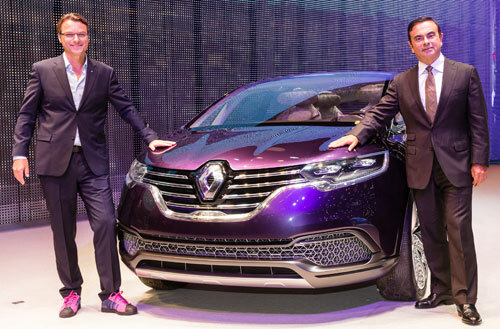 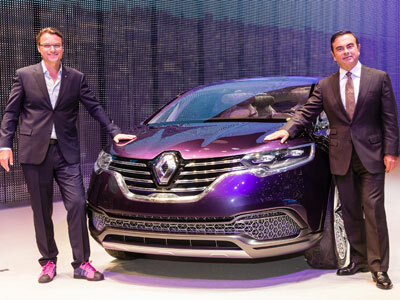 Initiale Paris concept car, "wisdom" chapter in Renault design strategy, with Laurens van den Acker and Carlos Ghosn. 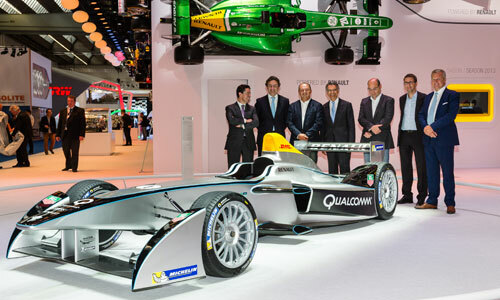 Alejandro Agag (Formula E) and Jean Todt (FIA) reveal on the Michelin stand, Spark-Renault SRT01E, an all-electric zero-emission single-seater, that all 10 teams in the competition will drive starting September 2014. 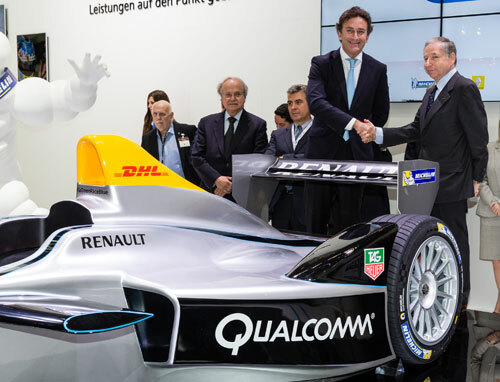 Patrice Ratti (Renault Sport Technologies) and Alejandro Agag (Formula E) and the Spark-Renault SRT01E on the Renault stand.